Dave Re has a demanding job. He heads the photography team within the media department of one of the fastest growing sports in the history of sports. CrossFit (CF), a topic that I wrote about last month, is a fitness regimen that has gained extreme popularity in just a short time. Although Re never planned going to work every day as head staff photographer for CF Media, he has embraced it with open arms. I had the chance to attend the California Super Regional CF Competition a few weeks ago in Del Mar, California. 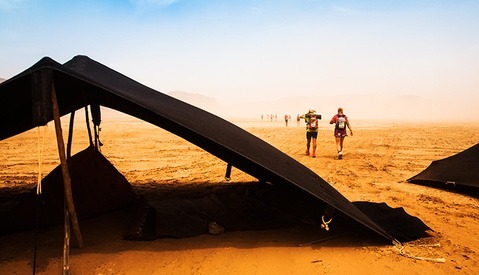 After some correspondence with Re, we connected in between heats during the last day of the event and he made it very clear that anything I wanted to know he’d be happy to answer to the best of his ability. And why wouldn’t he, he’s one of our subscribers and was happy to give back. Re has a warm demeanor, prefers the Beatles to the Stones, and shoots incredibly beautiful images. His grandfather showed him how to use a 4x5 film camera. He won a competition, and eventually bought a 35mm and learned the mechanics to photography. CrossFit Media is interesting for many reasons. Most importantly because they are completely self-contained. The business acts as its own media outlet. If you were to go to a professional tennis event, you would see photographers in the pit from many different wire services like Getty, AP, or Reuters. You won’t find any of those shooters at these CF events. How does one get a job as a CF photographer? Well this falls under the umbrella of Re's job description. Because they are self-contained, they hire from within the community. People that CrossFit and shoot CrossFit photography generally get the gig. Re explains, “Before I’ll consider someone for those events, I need to see in their work that they get the timing of the movements, and that they know how to compose effectively in multiple ways. I also need to see that their images are well exposed and sharp, and don’t need a large amount of post-processing to make them 'cool.' Photographers that we work with on an ongoing basis are folks that can reliably deliver an assignment, and are easy to work with.” Other jobs that lie with Re include editor and archivist. On any given day at a CF event, photographer numbers can range from few to many. This means that getting those images uploaded and onto media outlets tends to move slower than desired. I had noticed that his shooters were using wireless technology. The media team has adopted wireless shooting methods used at the Sochi Olympics and the results have been great. 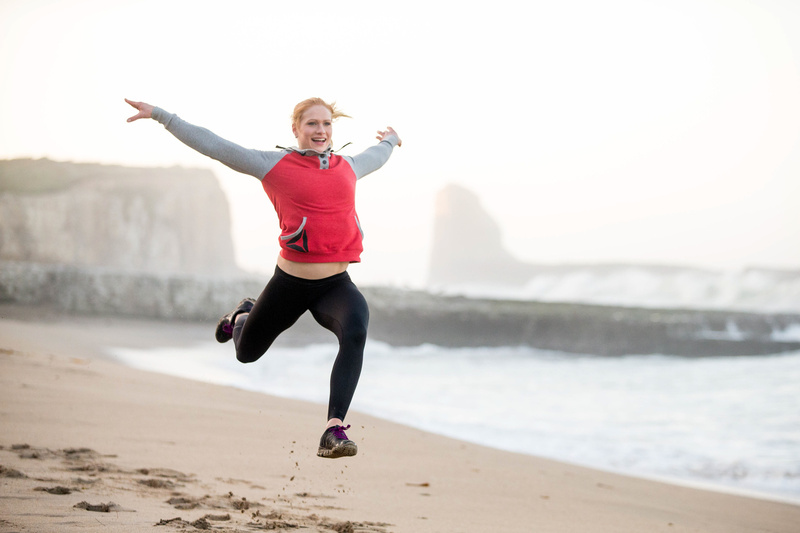 “Because of the nature of the CrossFit Games, we don’t have the luxury of knowing exactly where on the field we’ll be shooting from like many other sports do. Running Ethernet cables to our photographers becomes very difficult when they’ll also have to manage dragging those cables around over 100 yards of field space with a scrum of other people in the way. 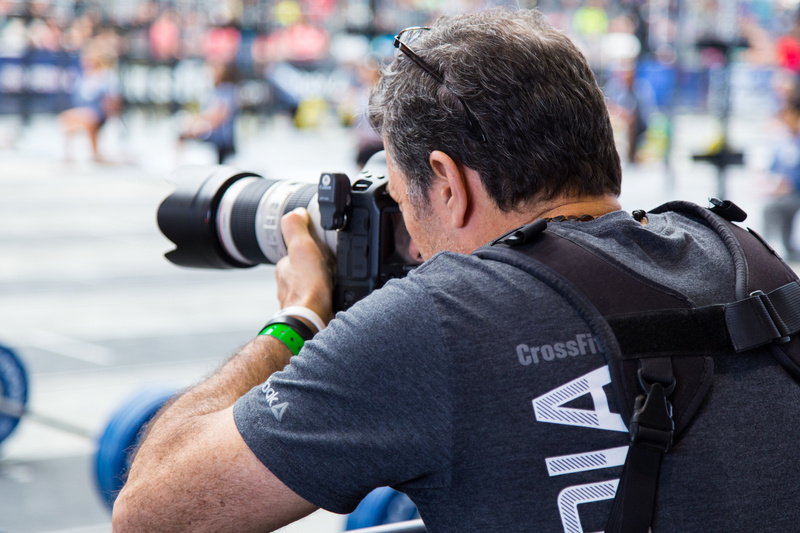 So, during our Open and Regional events that comprise the lead up to the CrossFit Games this year, we’ve been running a larger scale test using Canon and Nikon’s Wi-Fi transmitters for the 1DX, 5D MkIII, and Nikon D4(S) cameras,” said Re. The testing has gone very well, and Re is looking forward to rolling it out across the whole staff at the CrossFit Games this year. With this system in place, they are able to post high-quality imagery to various outlets less than five minutes after it’s been shot with the camera. It’s a powerful tool in their arsenal for reporting on the events as they occur this year. It’s hard to say where CF will be in five years. Re's images will undoubtedly get better, his team will get sharper, and the content to cover will get more exciting. You can follow the CrossFit photography feed on their website. Well that just answered a ton of questions I had for about six months. But generally these people seem to be athletes already before taking on CF. It's great circuit training if you KNOW what you're doing and you already have a body that can withstand the rigor. You probably won't see crossfitters at this level doing kipping pullups (one of the apparent staples of CF workouts), for example. Actually the kipping pull up can be seen in even the highest level of Crossfit competitions. People always bash the kipping pull up and don't really understand what it is. I guarantee every athlete in the above images is very proficient at kipping pull ups. Oh, so it is meant to be a competition thing. I guess it makes more sense in that context if the people practicing it have the athleticism to help protect themselves from injuries. ya its a competition thing as well as a conditioning thing. And yes, there are a good amount of people that hurt themselves trying to do a kipping pull up when they don't have the needed strength and joint stability. Its a good rule of thumb that you should not be doing kipping pull ups if you cannot do strict pullups. My post was in jest :) While they may have competitions for crossfit, they should not be calling it a sport. 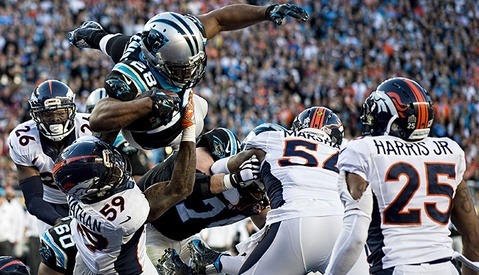 The phrase "one of the fastest growing sports in the history of sports." should be eliminated and hopefully never uttered again. A gym membership does not equal a sport. What aspect of crossfit makes it not a sport? According to their home page, "CrossFit is the principal strength and conditioning program..."
The Crossfit Games is obviously a sport but Crossfit itself is not. Maybe the lack of clarification threw me off when I first read it. 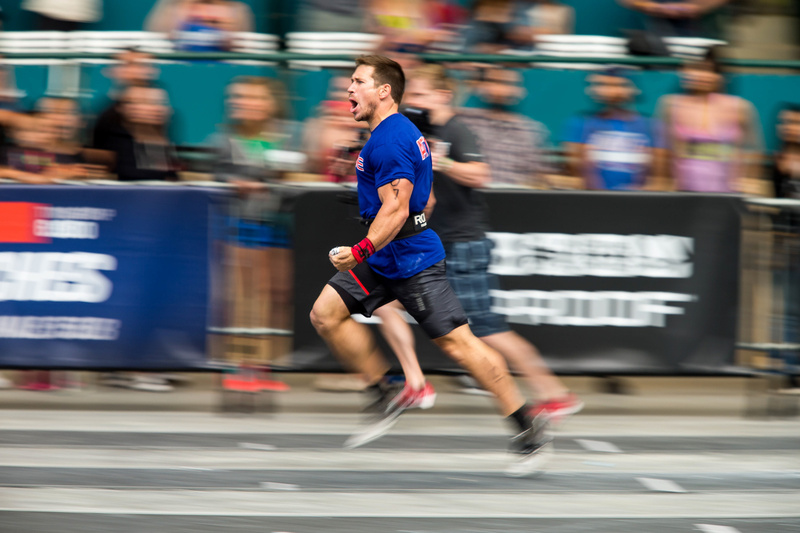 Had never heard of the Crossfit games before this article. ah I see. 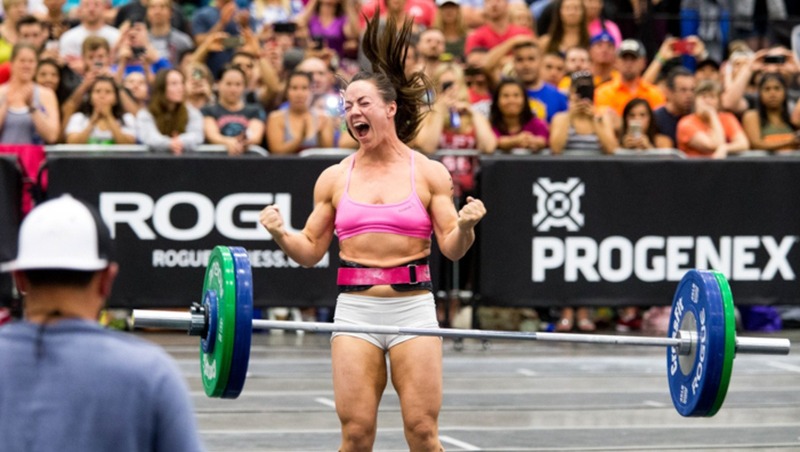 There are the crossfit games (think pro level competition) and then there are crossfit competitions pretty much every weekend around the world (amateur competition). Every crossfit class is a group activity where some people do the workouts just to do the workouts and others do them and compete with each other in an effort to get better for sanctioned events. 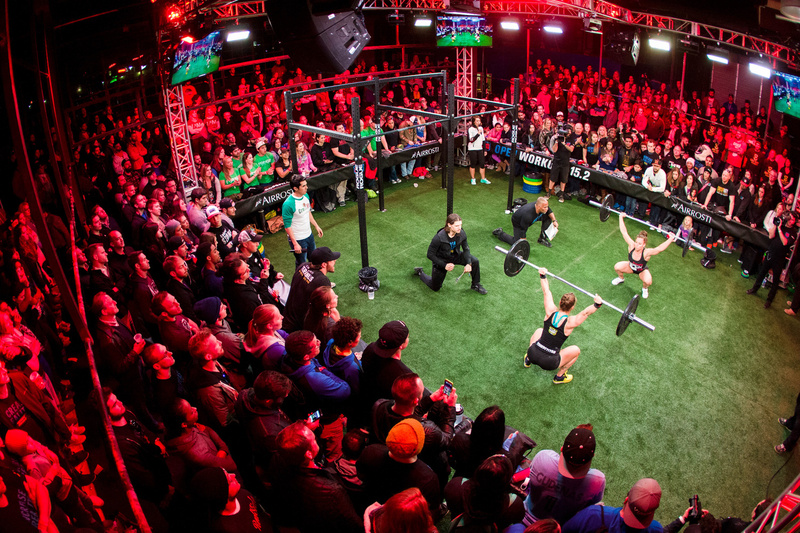 Nice photographs, but CrossFit needs to be dismantled as a legitimate "sport." It encourages unsafe techniques, and focuses more on sheer competition and numbers than safe exercise routines. Ali, I tried to track you down in Del Mar to say hi and introduce myself. Tyson did his best to connect us. But you guys were busy...anyways I will be up in NorCal to shoot some gigs in September, I'll track you down then! hey Carmine, of course! Sorry I missed you at the regionals, I was running around like a mad man all weekend! Let me know when you're up here for sure! I disagree...to an extent. 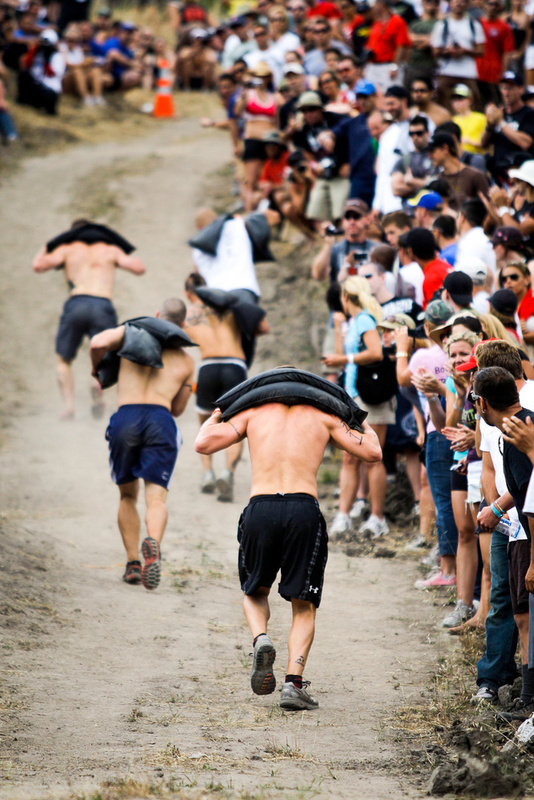 Let's be real here, you'll see the competitiveness in pretty much any group training activity. It's human nature. There are tons of boxes out there that are totally opposite of what you've experienced. The ones in my area actually won't even let you go heavy unless you can "pass" the newbie classes. I think because Boulder is considered to be a top areas for crossfit is probably why you're seeing more of what we call "Comp boxes"...and I've been to plenty of boxes on the east coast that have never made me feel like a chump for scaling my lifts. I've been to every Games since 2011 and the amount of lenses has grown pretty rapidly. Up until 2013 anyone could walk in and shoot a Regional or Games competition with any lens they felt would get the job done. Some were shooting in support of a friend or coach that made to the comp. It made for some good practice of sports photography. I sold nothing and made no money. I just used them for Social Media or my Smugmug page. I like shooting sports. I don’t have access to local high school events and I don’t attempt any sort of little league games because of the implications. Understandably, parents get a little uneasy when someone comes out to take pictures and they don’t know them. Access at Regionals and the Games was easier in spite of not being able to get on the floor. I could never make that happen despite a couple email correspondences to some HQ staff. I’m guessing because by then I was a little late to the party and HQ had several photographers already. I just had to deal with the crowd often times worming my through a throng of fans. But ever since 2013 and the (5” or shorter) lens restriction, we enthusiasts have been cut off at the knees. It’s tough to get anything with a 3.5-5.6 lens at the indoor regional venues due to poor lighting and at the Games when the sun starts to dip down during the evening events in the tennis arena. And unless you are part of the HQ Media Staff or shoot for someone like Progenex, you’re out of luck. Interesting. Your situation is exactly what I imagined when I read the article about this organization hiring or sanctioning official photographers. The sport is in its infancy, despite their own proclamations, and it seems like the organization is more into controlling the image rather than expanding its reach. This article reads like press release. The photography displayed in the article is below the quality of real professional sports photographers even at the newspaper level. In my opinion it is a disservice to professional sports photographers to hold this photography and organization up for great acclaim. If the author or the organization disagree agree with my assessment, I would suggest that they post similar information and images at a place like sportsshooter.com and see if they hold up to the level of discourse there. Indeed. It's been frustrating. I know mine don't hold up to sportsshooter but they are certainly on par with HQ's images. When the restriction was implemented, you should have seen the deluge of comments that resulted. To say shooters were upset is an understatement. I guess HQ felt they were at least throwing us a bone by saying fans are free to use smartphones and short lenses. At the 2013 Games, I was told on Saturday to cease which I did after being spotted in the stands. I managed to shoot all day on Friday with no hassle though. I stuffed my lenses at the bottom of my backpack and it got through the search. A friend of mine who is the father of a female NorCal Games athlete was escorted out on Saturday by LA County Sheriffs after being told to stop. He was banned for the remainder of the weekend. Now I just go to local events either at our own box or ones where competitors from our box have entered. I can only get onto the competition floor at our place however. WOW! Crossfit photos with out even a hint of HDR or abuse of the clarity slider!! Great job!!! Yeah, Dave is one of the good ones. Love the discussion of equipment used, and the use of wireless technology, definitely going to make a difference at the Games this year! Nice write up Carmine, see you in Carson next month! Cool!! I actually shot video of the second ever Crossfit Games before they became big.